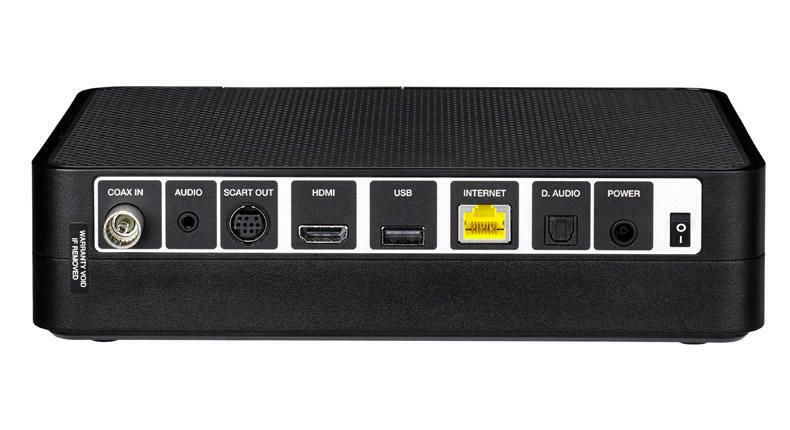 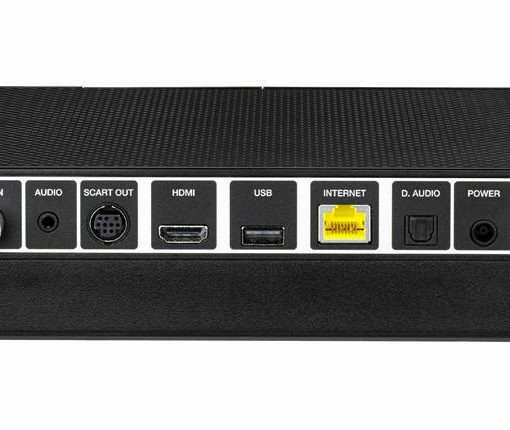 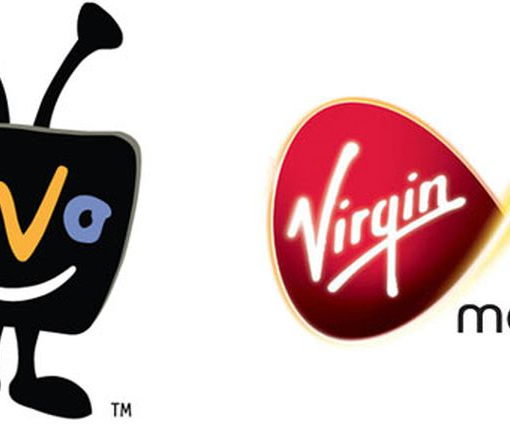 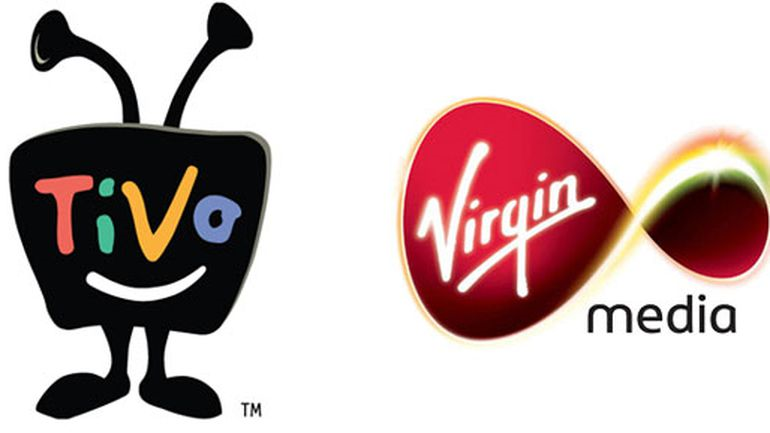 The Virgin Tivo V6 box is the latest Virgin Media box, it allow you to record several channels at once, whilst watching another. 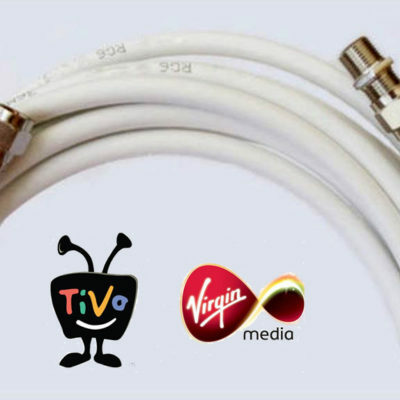 However the new V6 model is a slightly different to the previous Tivo box, in which the cable connection input if of RF type rather than previous F connections and requires a different Virgin V6 extension cable to the previous models. 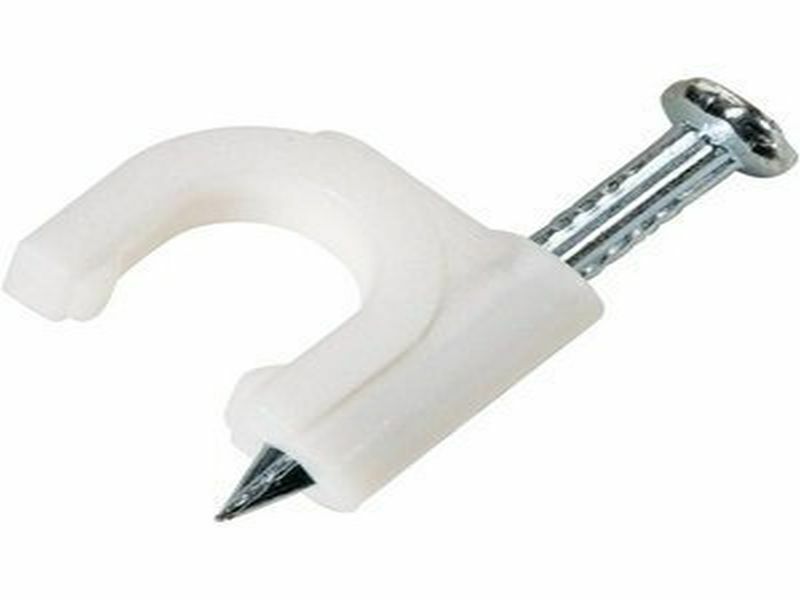 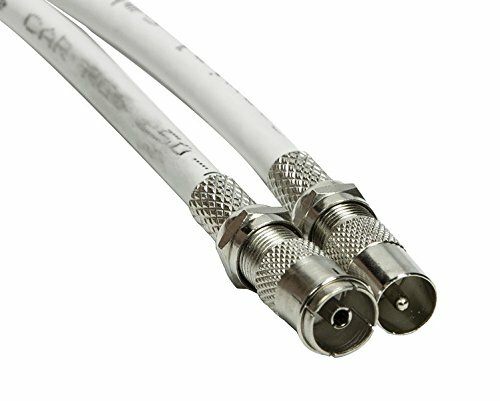 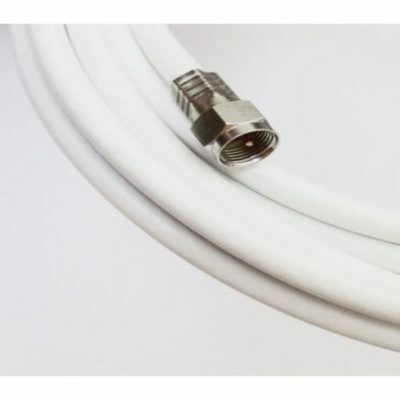 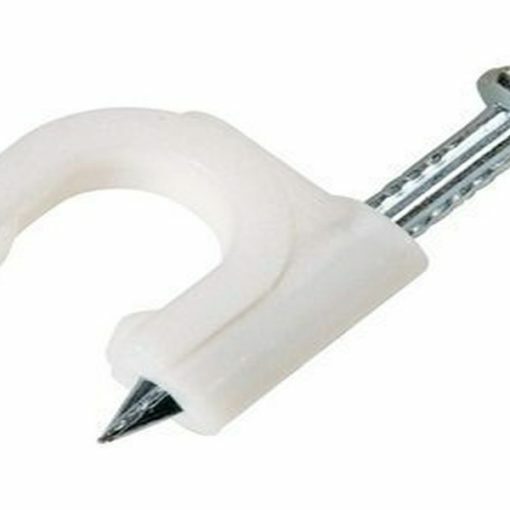 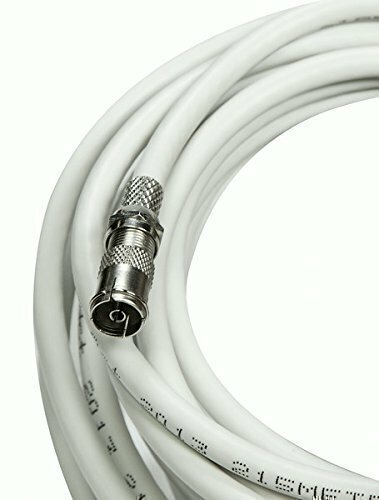 Replacement Feed cable which allows you to move your Virgin V6 TV box from one location to another.